 Whether you’ve been drawn in by the reputation of one of our resident companies or you just are generally intrigued by the idea of working at Woodlock House, you can learn more about the career opportunities available here below. Do you have a drive to deliver great customer and user experience? Do you have a passion for data and analytics? Threefold Systems is looking for an experienced product owner to work on our innovative set of tools supporting our e-commerce products.